Minister of Energy Kanat Bozumbayev said that the IAEA LEU Bank will provide a supply of nuclear fuel to IAEA member states for use in civil nuclear power plants. The bank itself will be a reserve of low-enriched uranium, the starting material for the production of fuel. The decision to establish an IAEA LEU Bank was adopted in 2006. The IAEA set requirements for the country to host the LEU reserve: that it should have technologies and experience in this area, an effective system of export controls and be a nuclear-weapons-free zone. 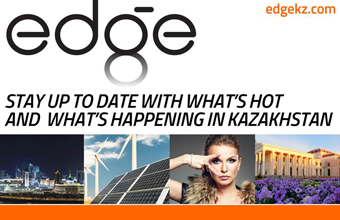 “Kazakhstan, as the largest producer of uranium, has an ability to process highly enriched uranium to low-enriched and intends to contribute to the development of peaceful nuclear energy. President Nursultan Nazarbayev announced the possibility of considering the bank’s placement in Kazakhstan in 2009. This intent was also confirmed by his statements at nuclear security summits,” said Bozumbayev while presenting the bill to the deputies. The LEU Bank will be located at the Ulba Metallurgical Plant in Ust-Kamenogorsk. “It is the oldest nuclear industry enterprise and has been operating with similar material for more than 45 years. The low-enriched uranium will be stored in the form of hexafluoride in containers. The government approved the agreement between Kazakhstan and the IAEA April 27, 2015 and it was signed Aug. 27, 2015,” said the minister. The bank is to be an inviolable reserve to be accessed only in case of a crisis on the world uranium market. Bozumbayev said that the preparation of security systems to accommodate the IAEA nuclear material in Kazakhstan is currently underway. To that end, more than 20 IAEA technical missions with the participation of international experts specialising in various aspects of nuclear safety have been held. “Recommendations to improve the legislation, the regulatory framework, public infrastructure and to control security in the use of nuclear energy were made as part of these missions. 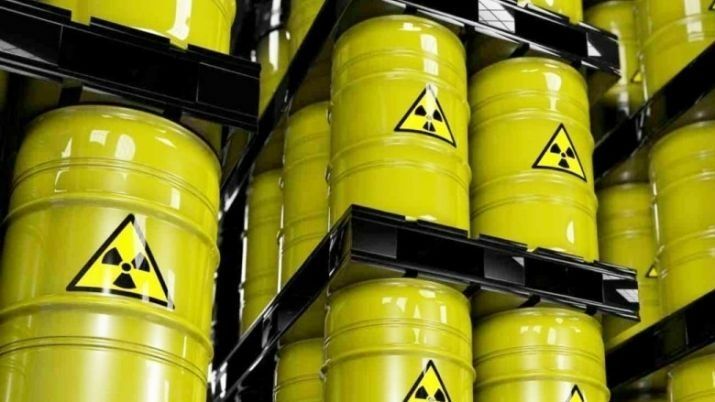 The purpose of these guidelines is to meet the provisions of the agency’s safety standards, its nuclear safety and security documents, which ensures the highest level of security both for the environment and for the population,” said Bozumbayev.